This is my last wedding of 2014, and it’s a bittersweet blog post today! Jessica and Jonathan were amazing people to work with, and their wedding was stunning. 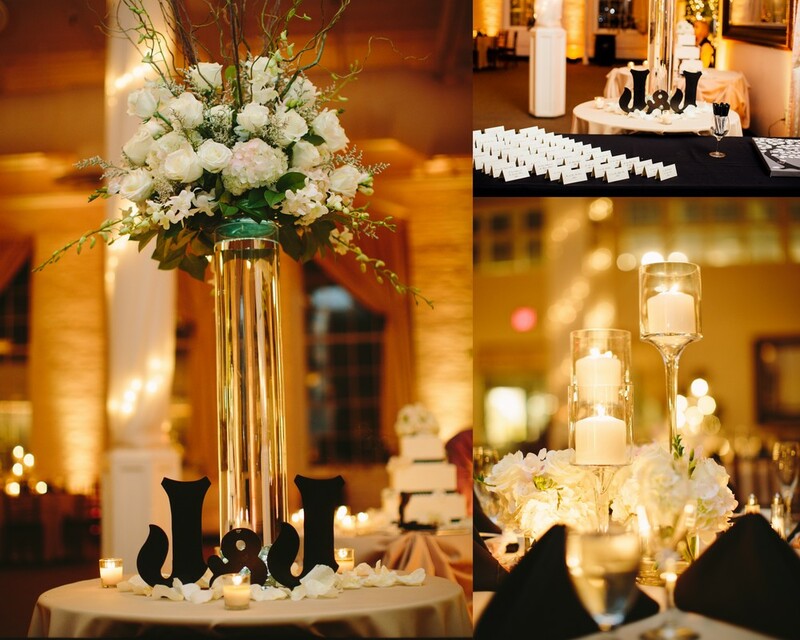 The details and decor were absolutely beautiful the whole way through. They chose to do a First Look before heading to their venue to finish the rest of their portraits and even though it may have been the coldest night in November it was such a fun time! 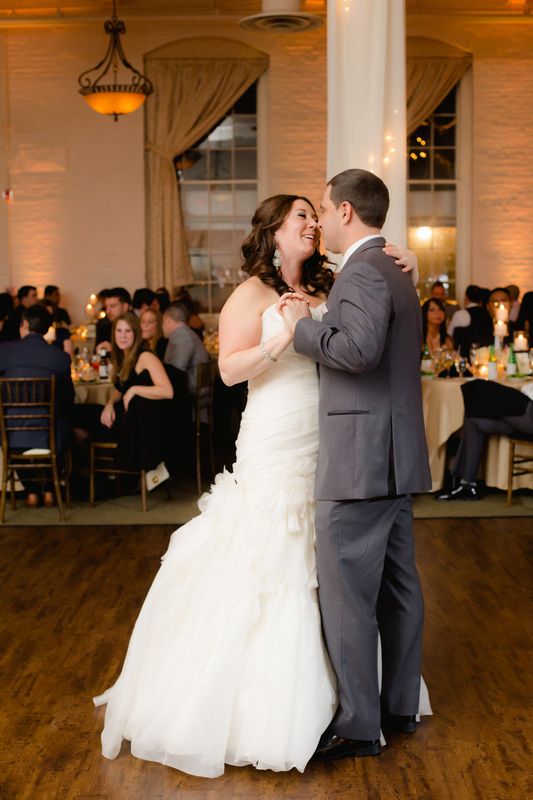 The ceremony and reception were filled with laughter and dancing. Such a wonderful wedding with amazing people. I couldn't have asked for a better end to my 2014 Wedding season! Enjoy!